Hello everyone! It’s another Wednesday and it’s time for Top 5 Wednesday. 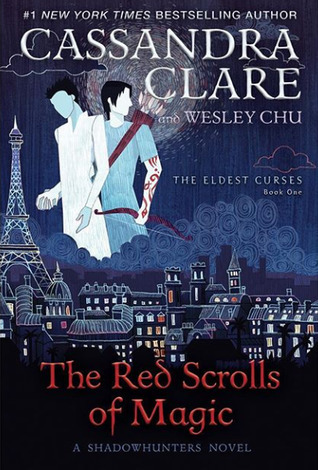 Top 5 Wednesday is a weekly book meme hosted by Sam (Thoughts on Tomes). This week’s topic is Hyped 2019 Releases I Don’t Care About. 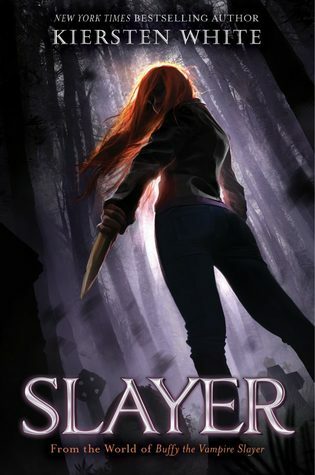 First of all, the title is definitely a misnomer because I do care about these books. It’s just that… I don’t care as much as others does. And I think it’s okay… all of us are different. We have different tastes in books and I have my reasons for not caring about the following books as much. Okay… here’s a confession! I don’t know anything about Buffy the Vampire Slayer. Like zero. I guess I might have lived under a rock? Needless to say, I don’t care as much for this spin-off series as you might have. This book has lots of good reviews and is on people’s most anticipated 2019 releases but I’m not really interested upon reading the synopsis. I guess the premise is too young-ish for me. But… I do wonder if there’s more to the book because of the positive reviews. I’ve only read the first book, Shatter Me, and the book didn’t really resonate with me so I decided not to read the next books. So, this fifth installment doesn’t really excite me either. 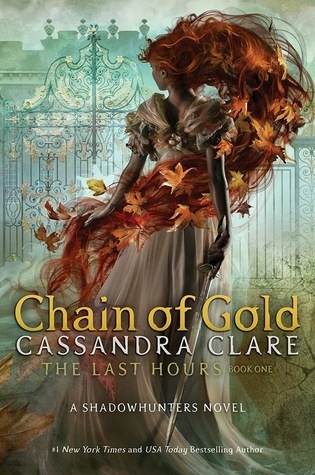 I do love anything with shadowhunters but… I’m not really caught up with The Dark Artifices books yet so I’m not yet excited about these new Cassandra Clare books. Well… that’s it! What are your thoughts about these books? Am I making a mistake not adding these to my TBR list? Comment your thoughts below! 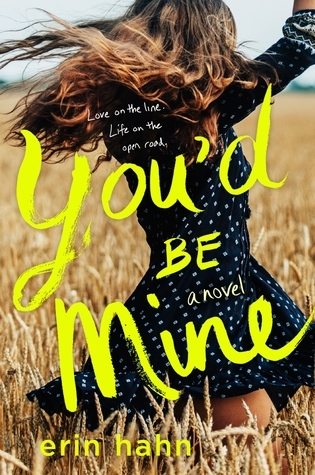 “You’d Be Mine” sounds really promising@ I also want to read the Shadowhunter books this year…ALL OF THEM! That one with the long hair looks STUNNING!